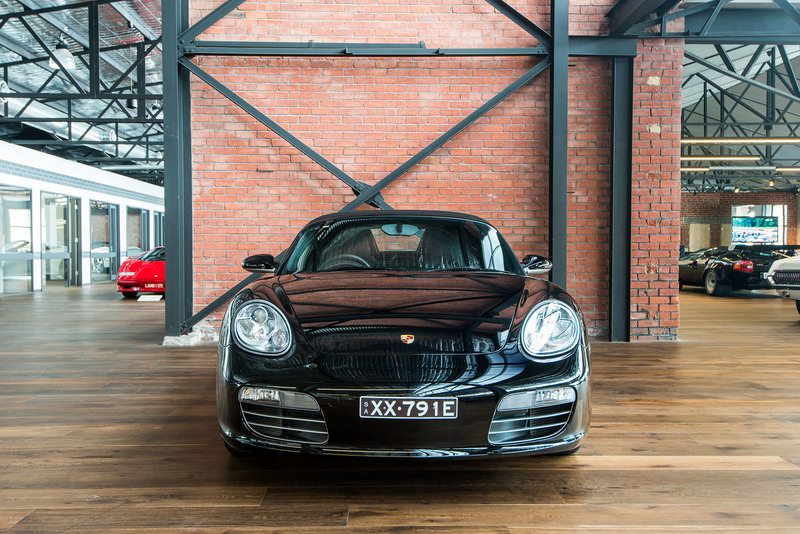 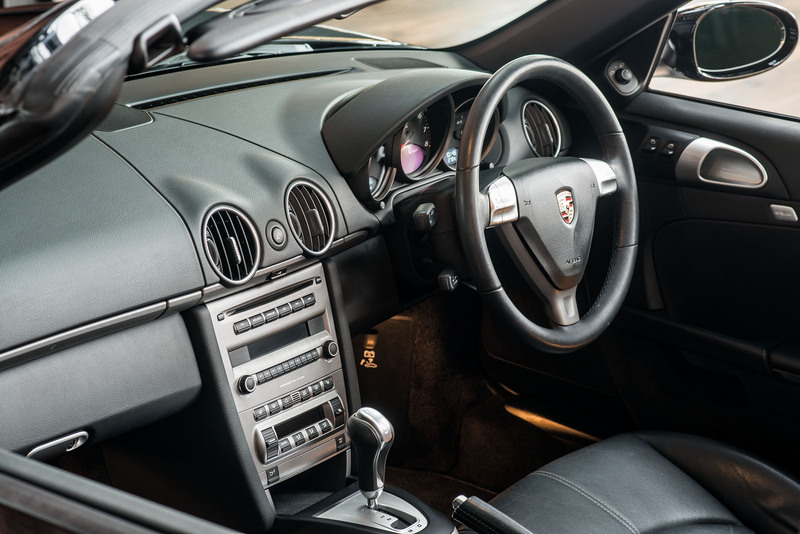 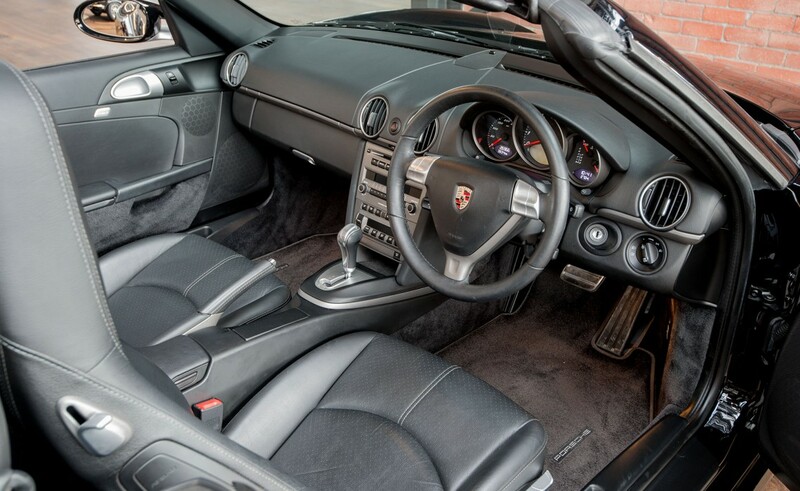 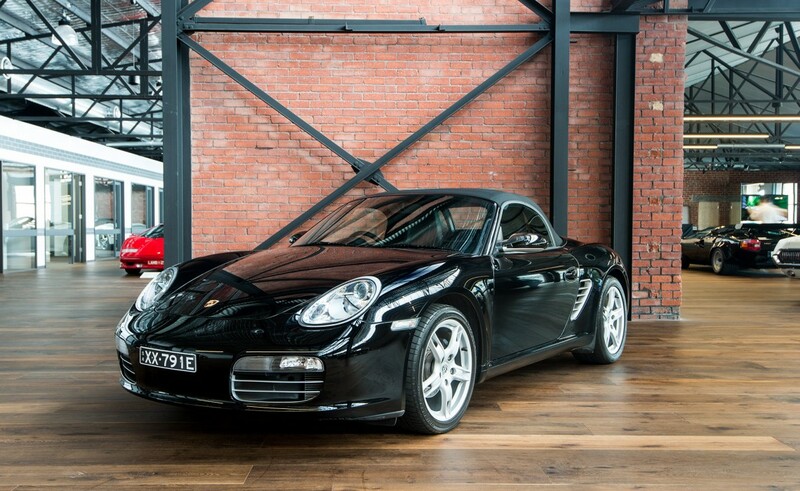 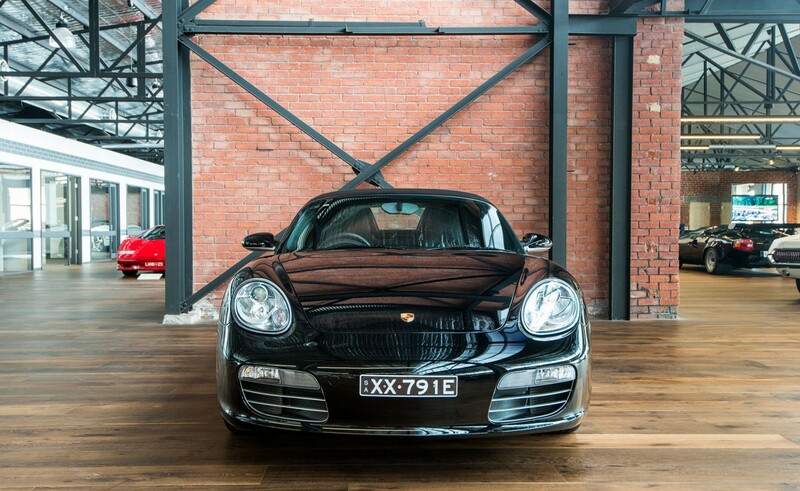 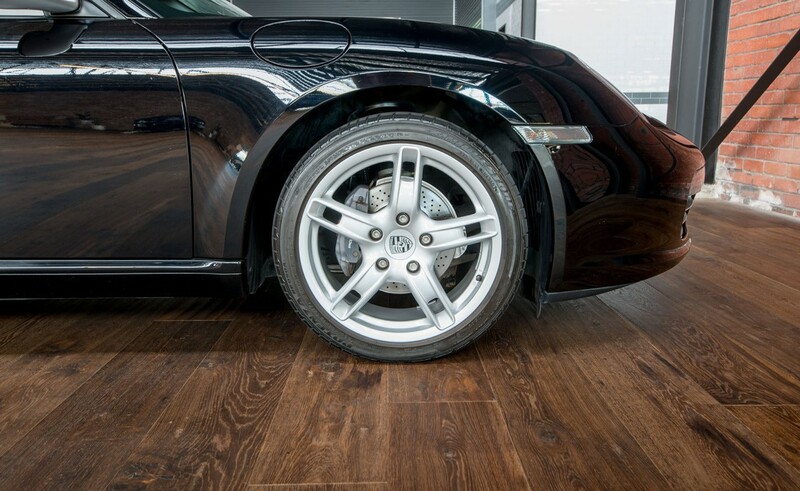 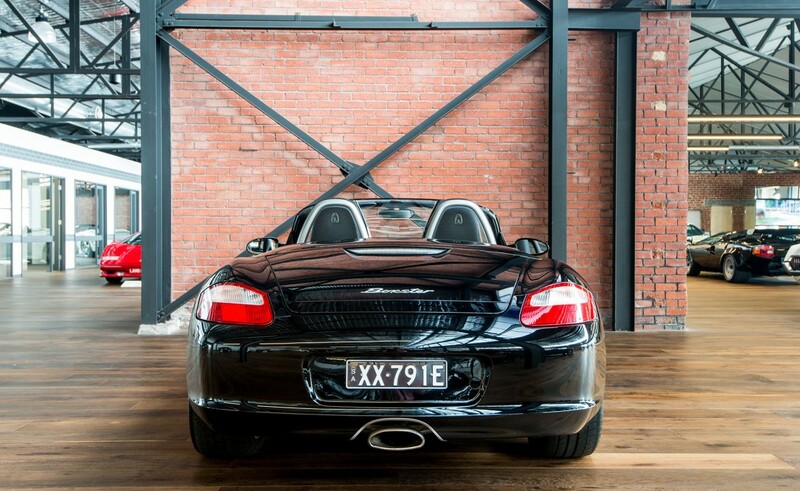 A top-shelf example, delivered new by Porsche Centre Melbourne, finished in popular Basalt black metallic with black partial leather interior. 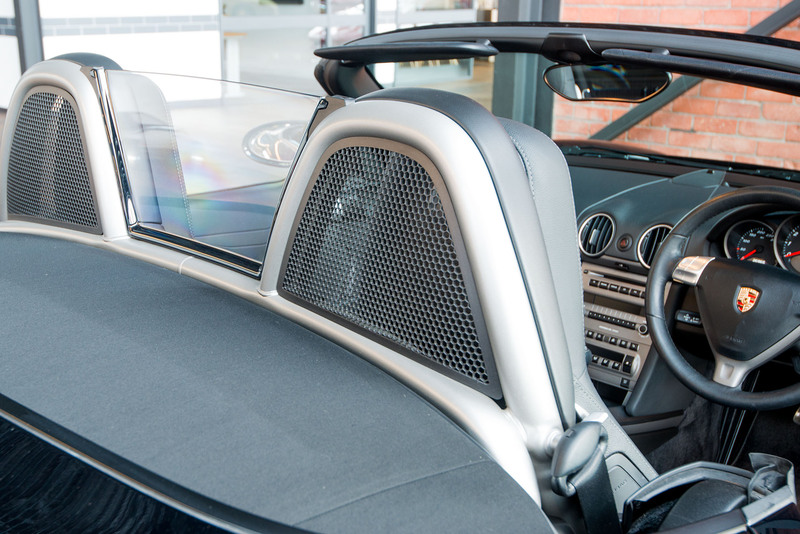 Electric soft-top with heated glass rear window. 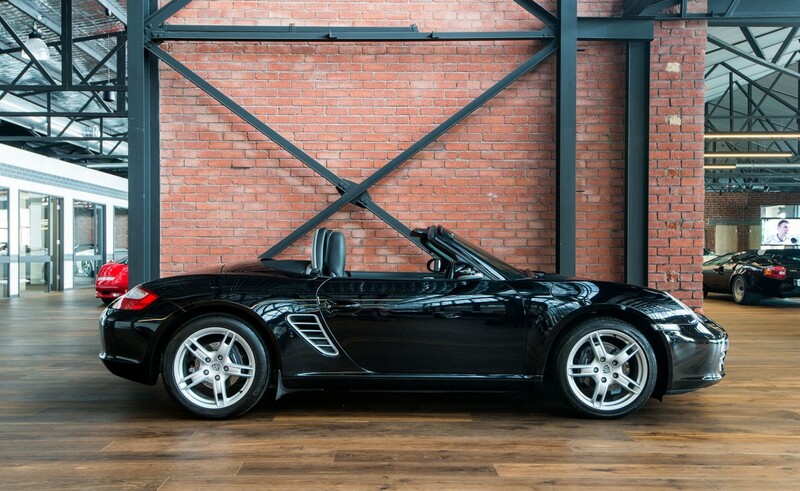 In my opinion, the Porsche Boxster is one of the great sports cars. 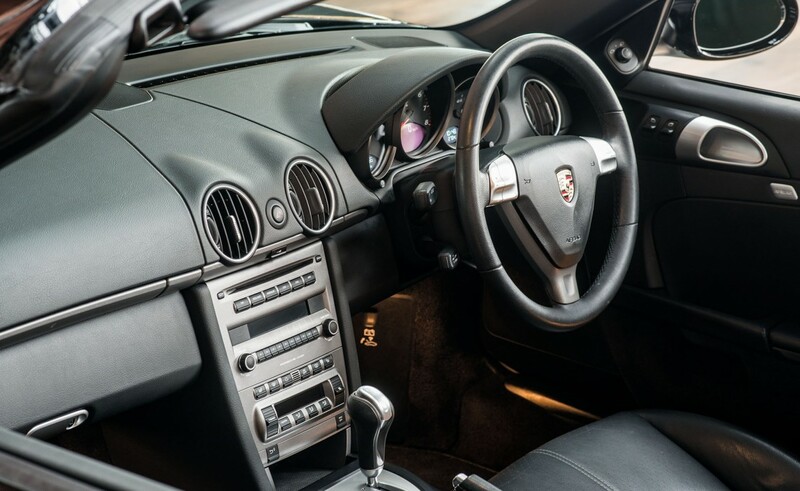 Handling is breath-taking due to the mid-engine, horizontally opposed six cylinder engine and the resultant balance and low centre of gravity. 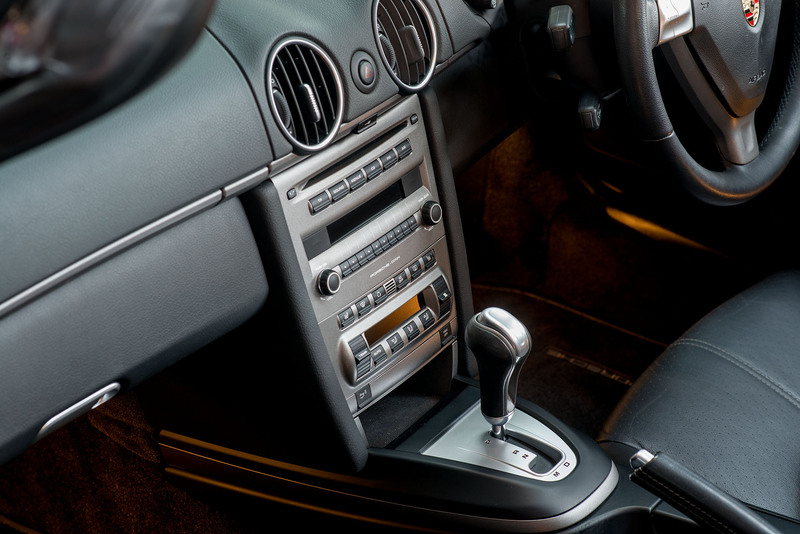 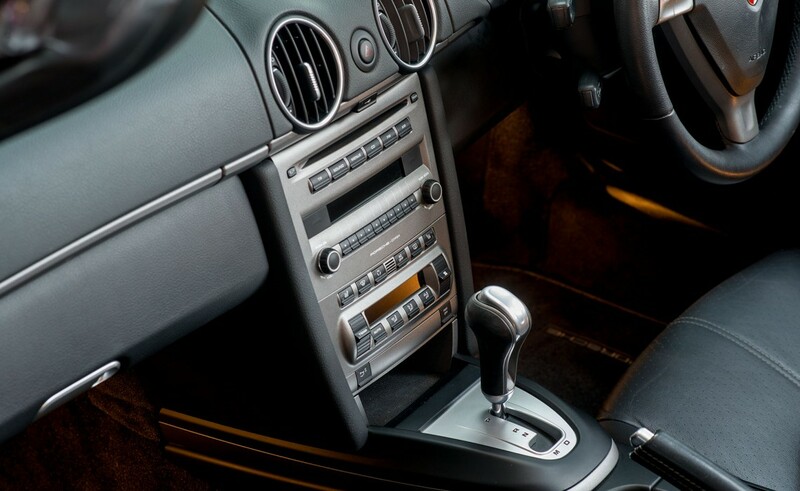 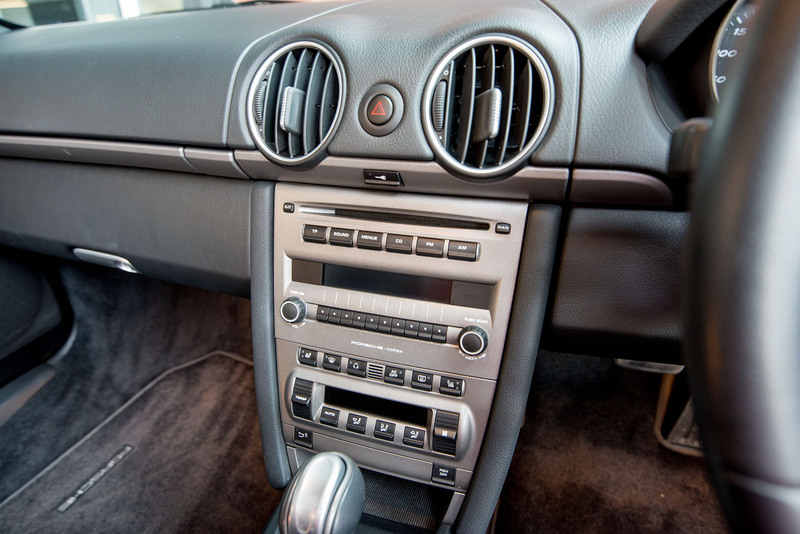 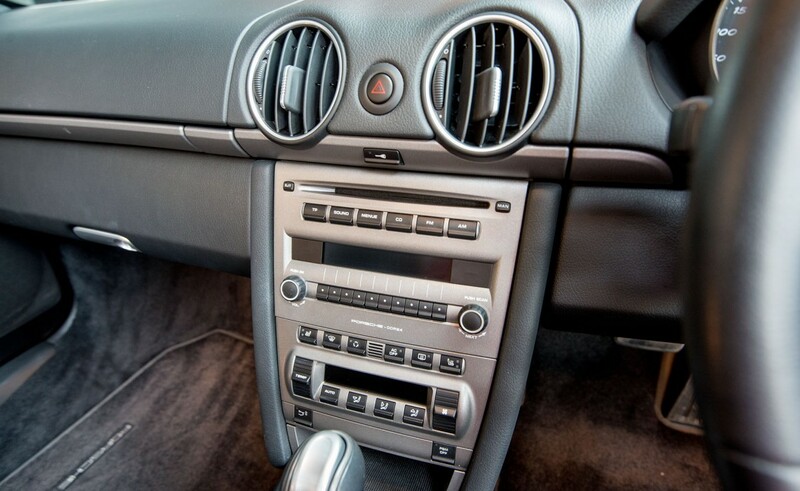 The Tiptronic automatic transmission can also be commanded via buttons on the steering wheel to provide a more involved driving experience.The sound of the flat 6-cylinder at higher revs is divine. 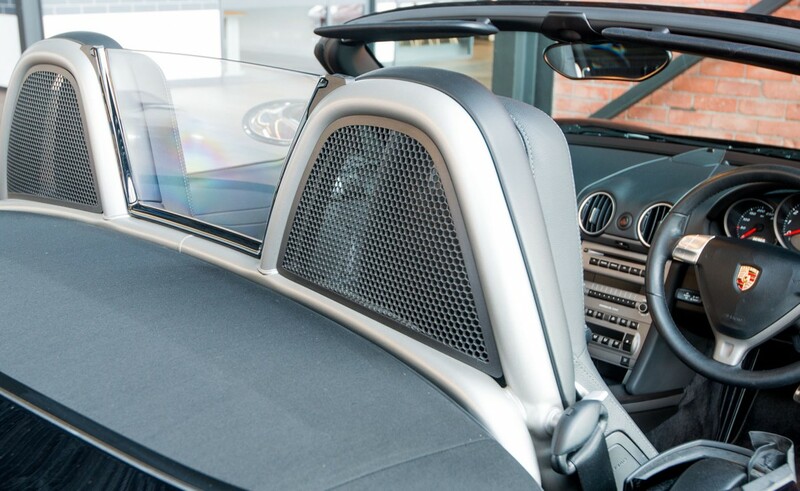 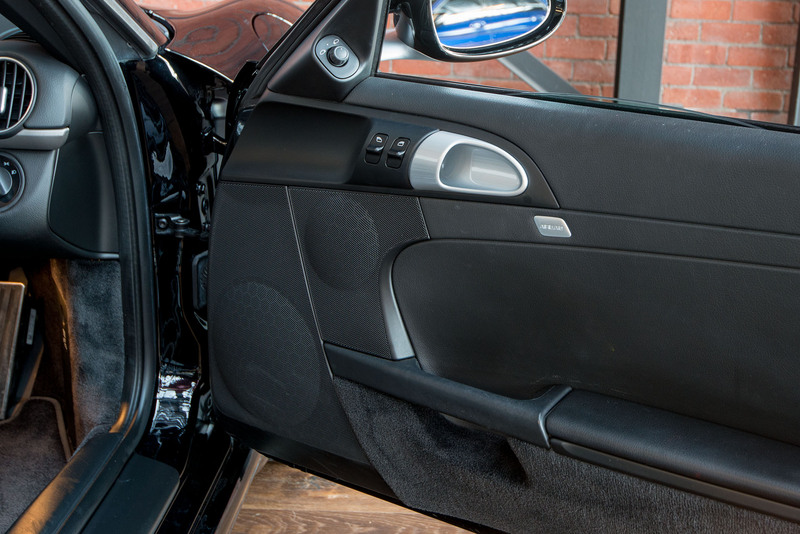 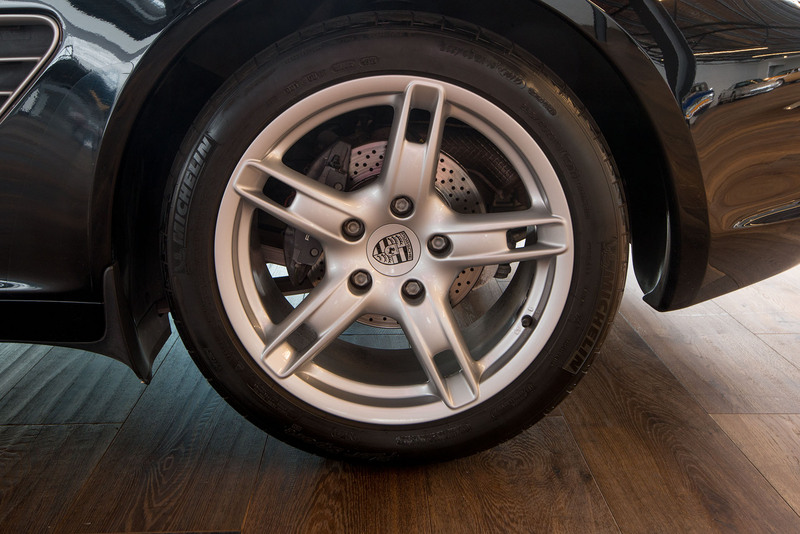 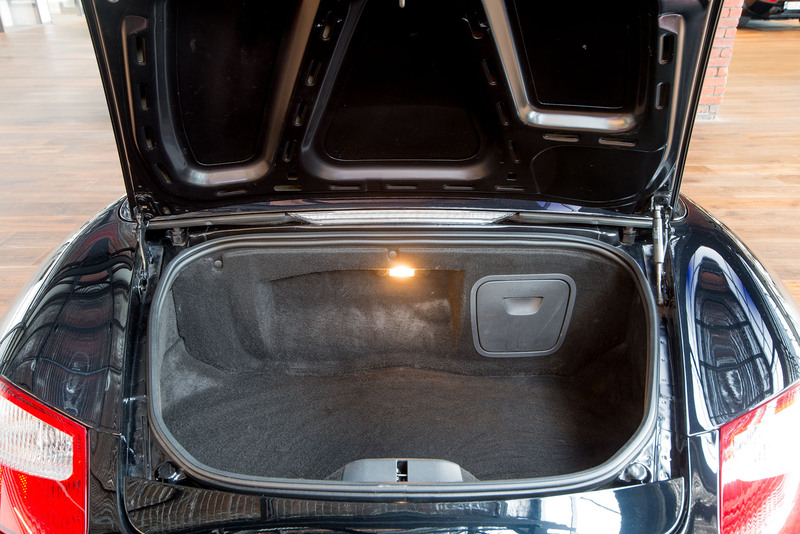 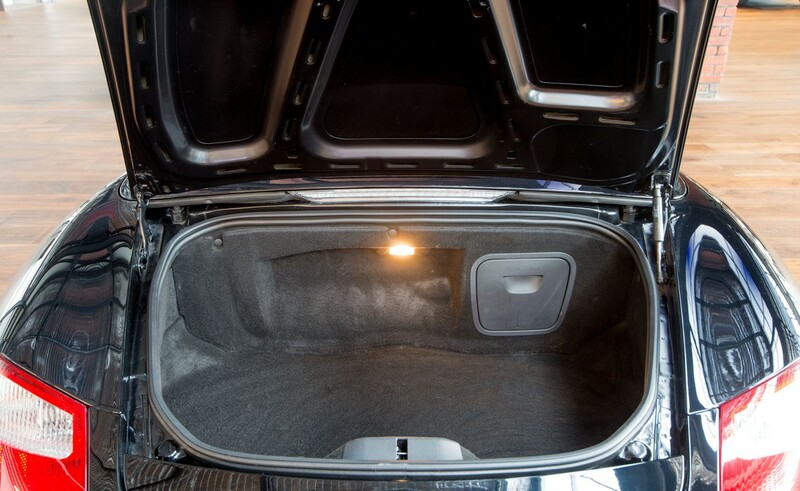 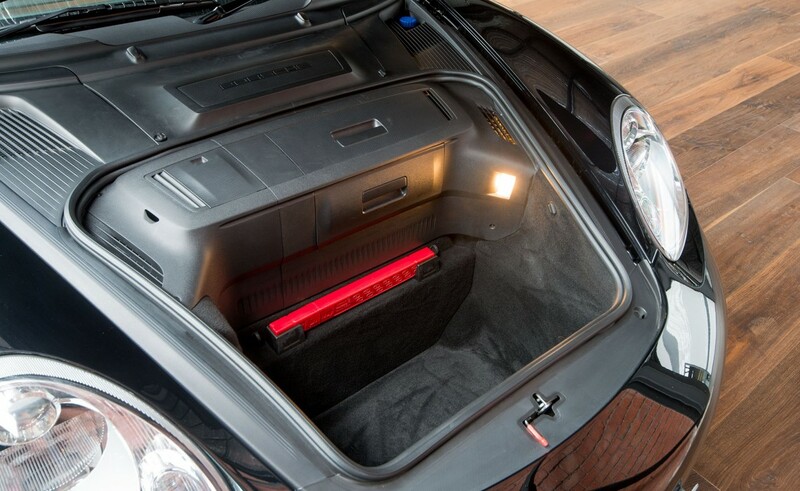 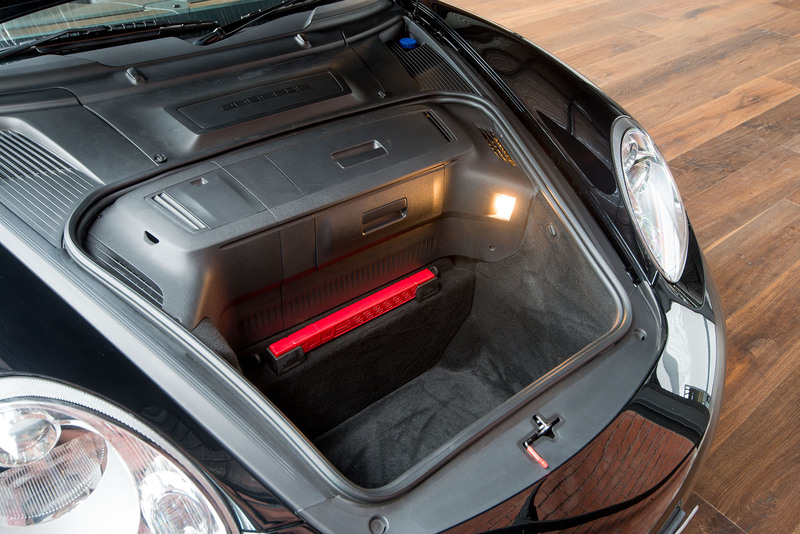 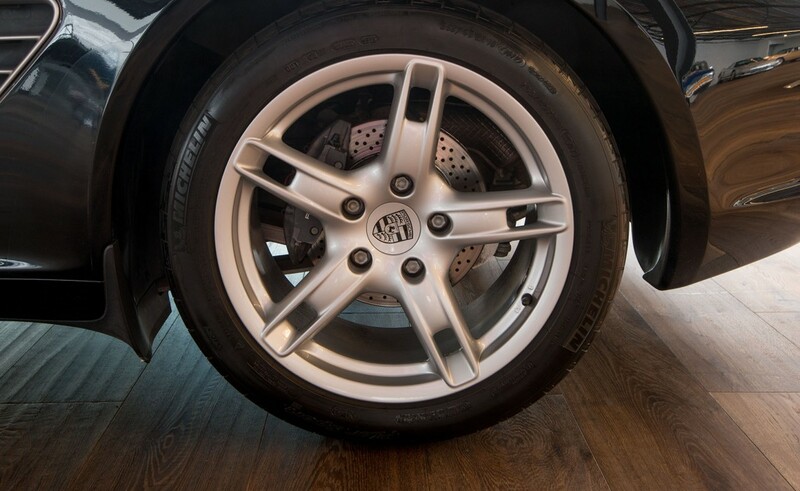 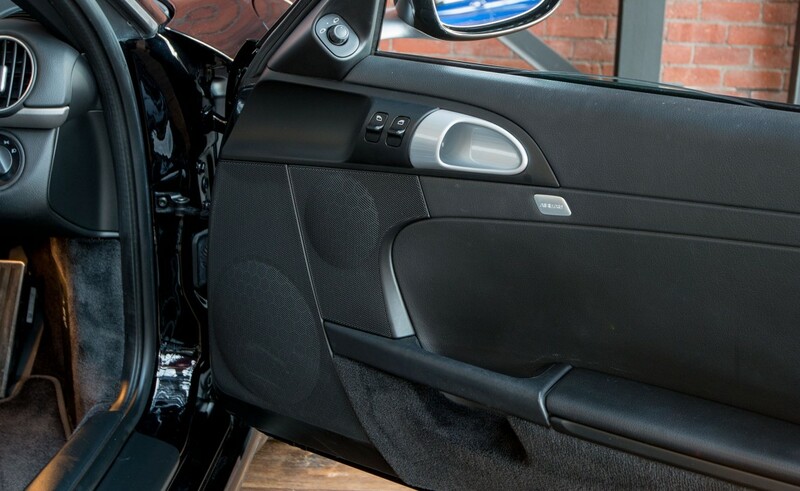 The Boxster has two luggage spaces - front and rear - offering a generous amount of space. 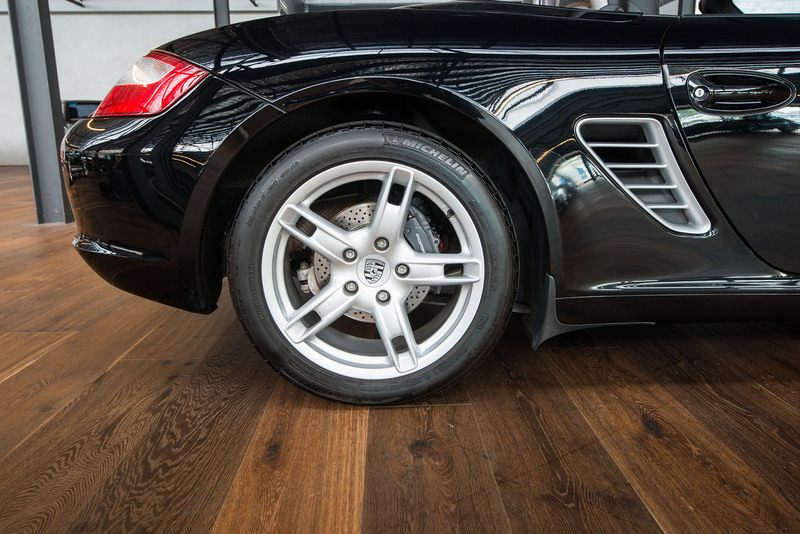 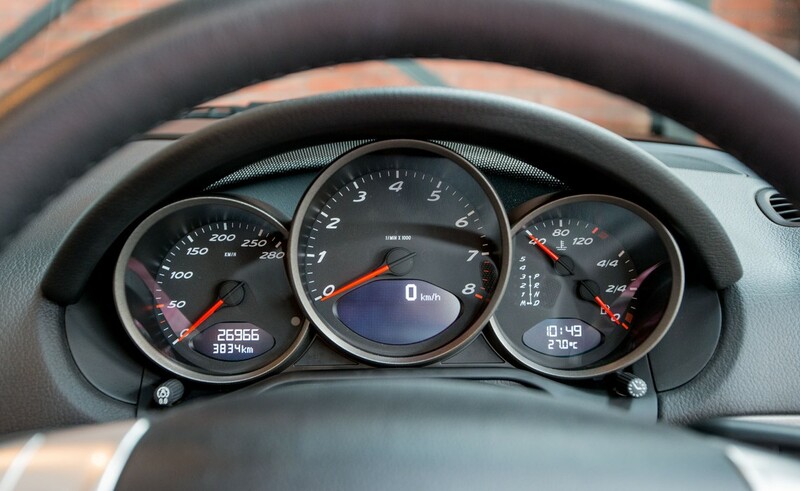 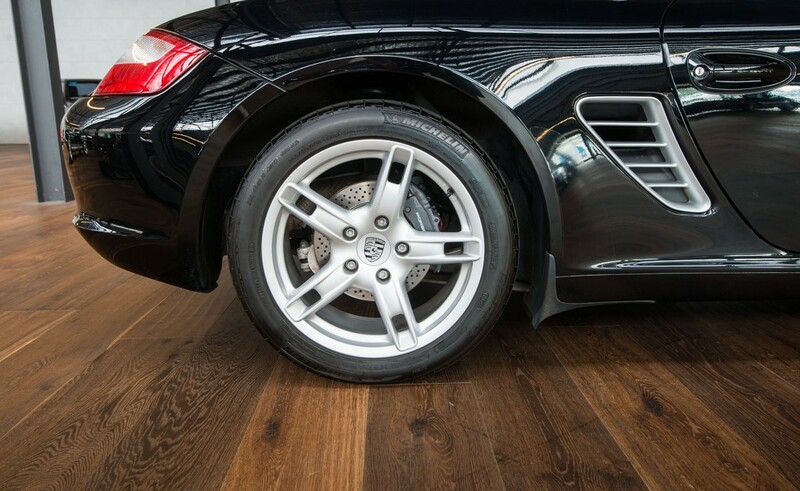 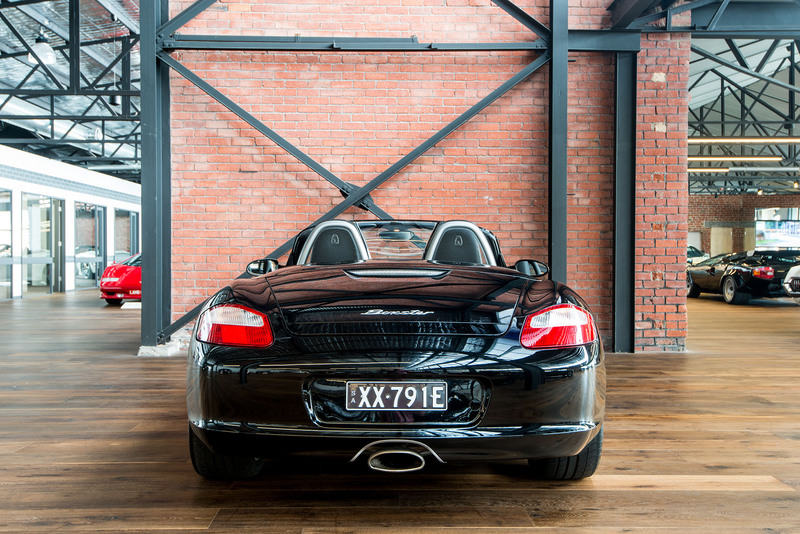 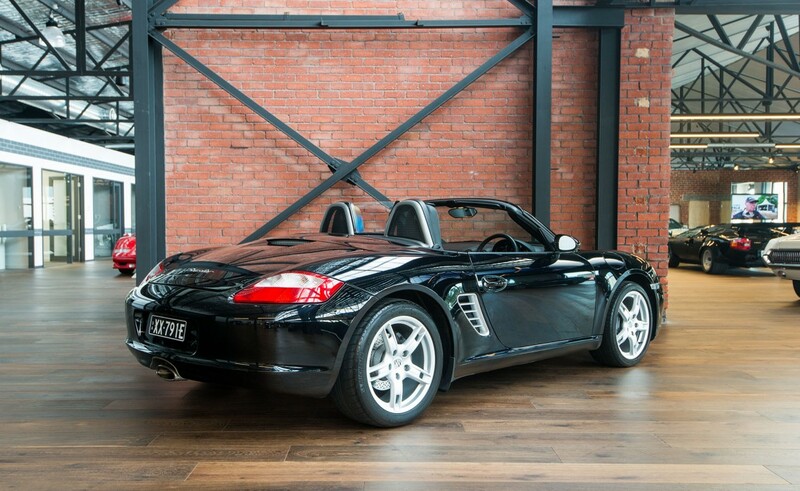 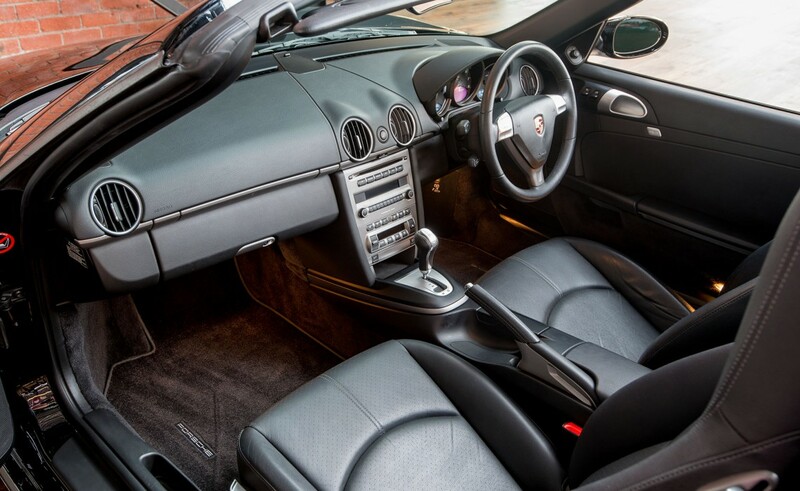 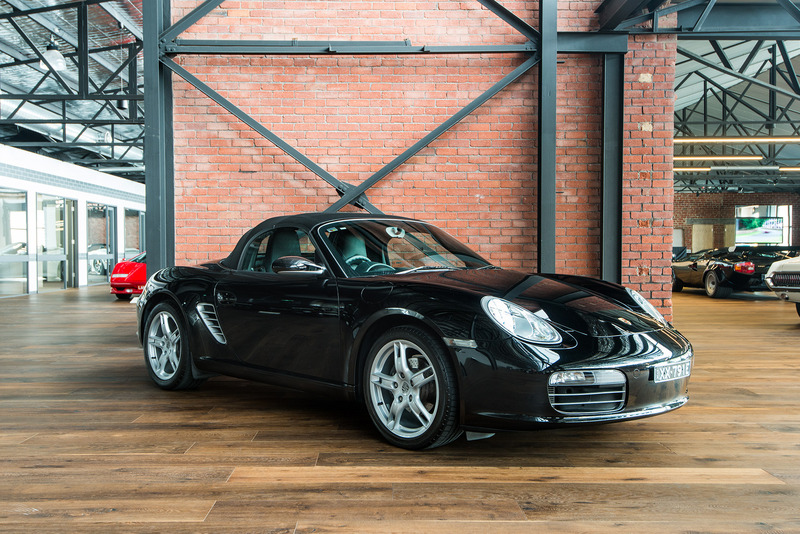 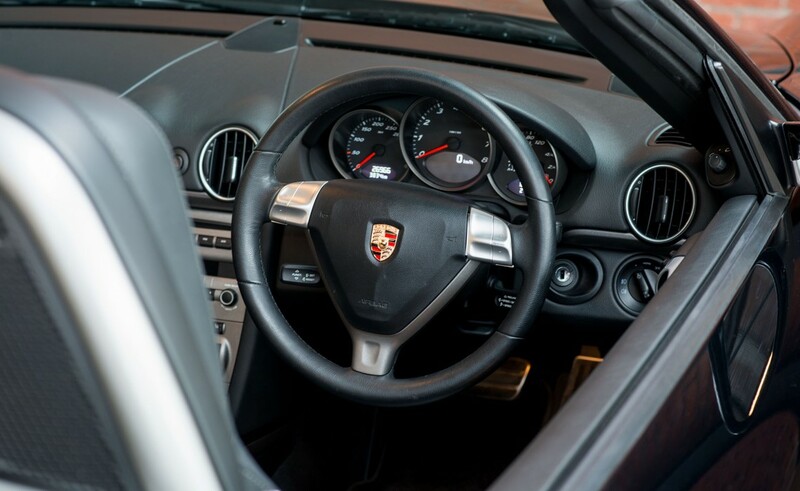 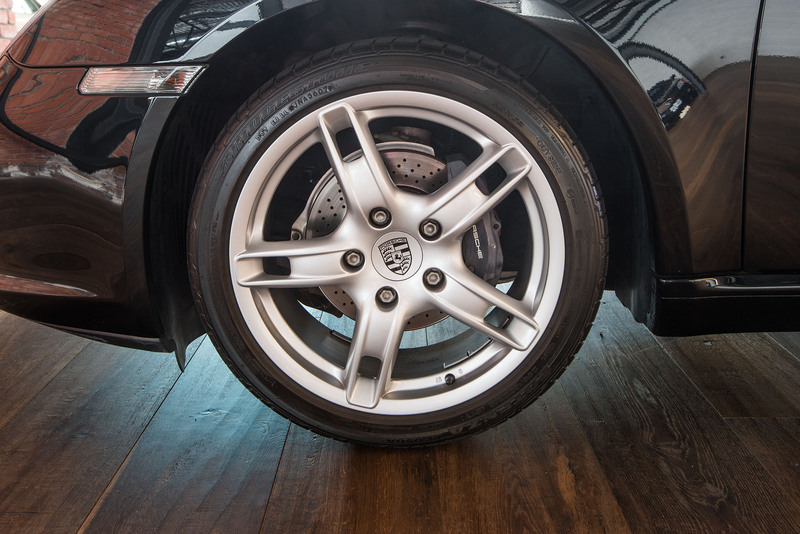 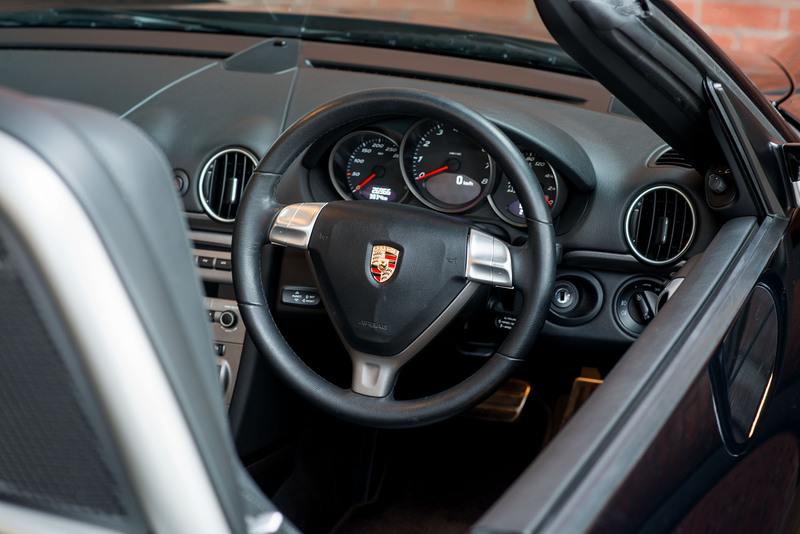 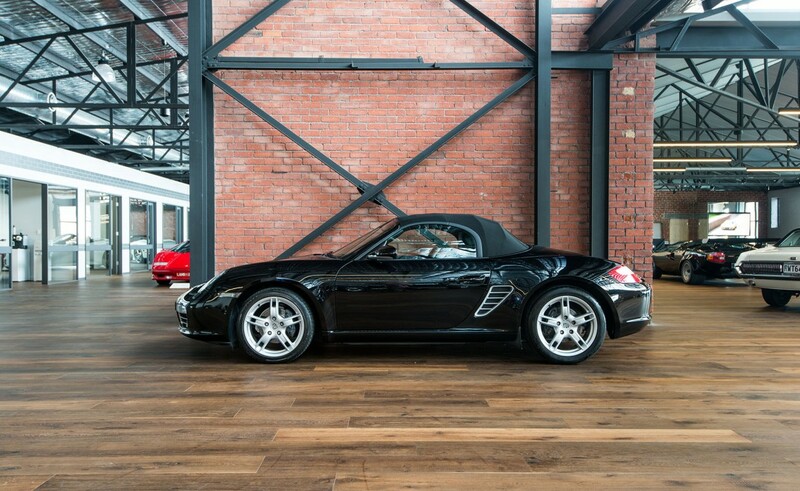 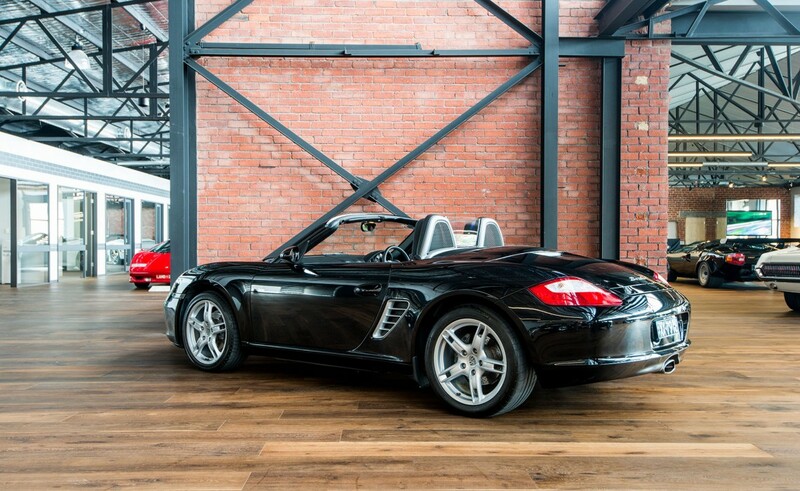 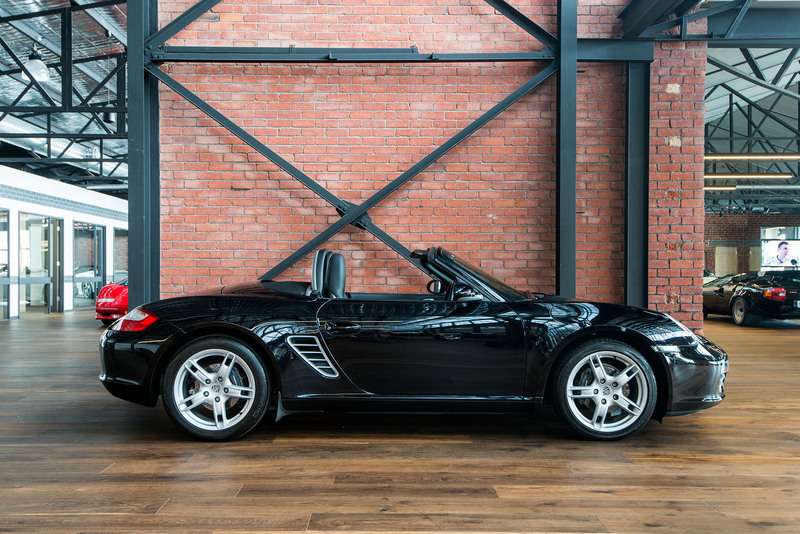 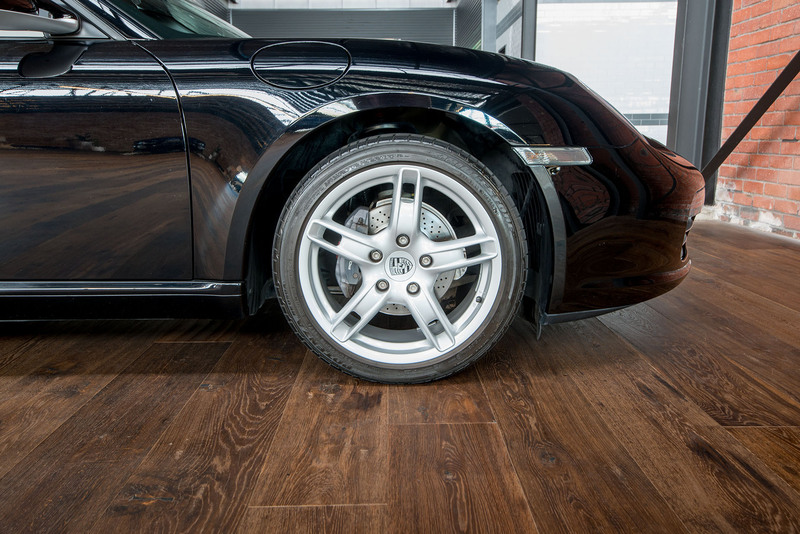 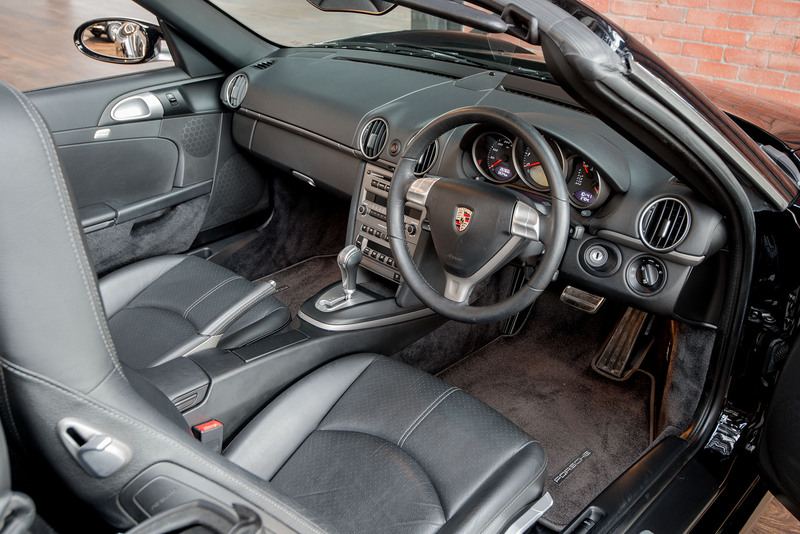 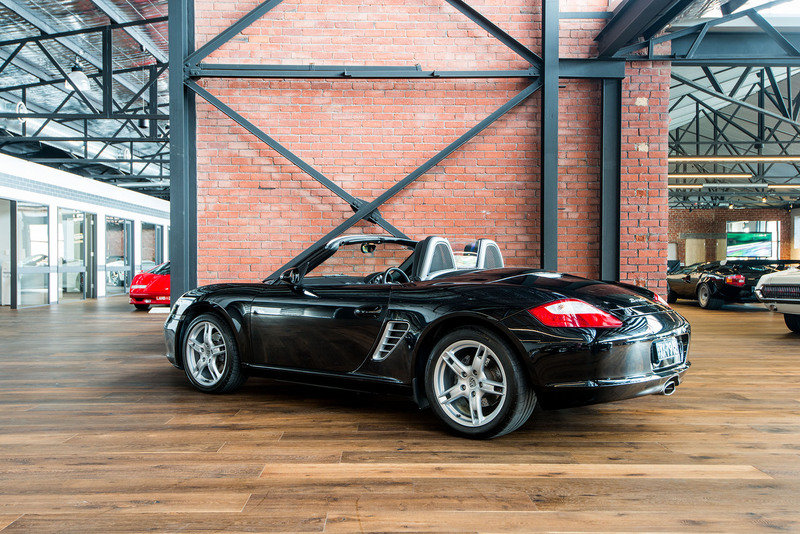 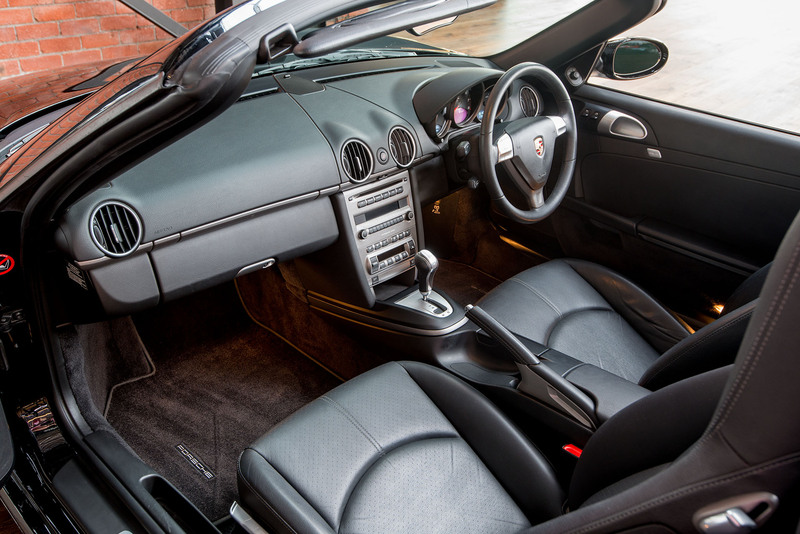 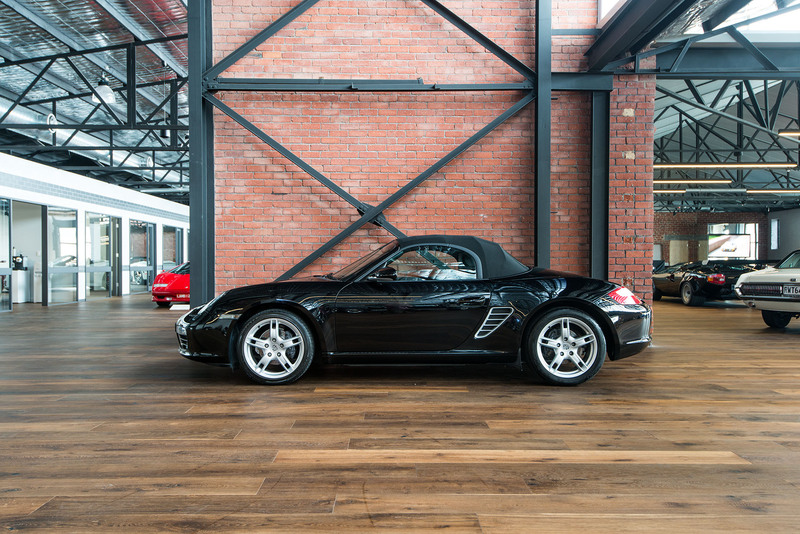 The Boxster is an easy car to get in and out of so can be used as a daily driver. 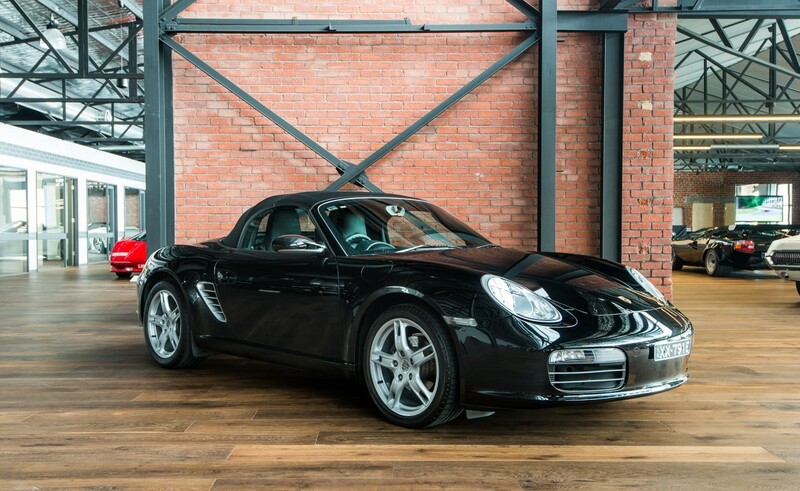 If you are looking for a spot-on Boxster at this price point, this is an excellent example to consider. 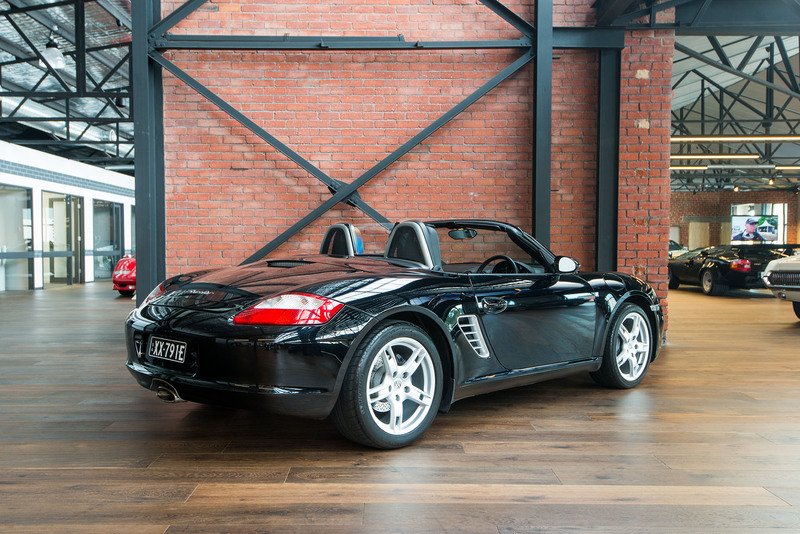 Inspections are welcome - we are located just a few minutes from Adelaide airport if you would like to come and take a closer look. 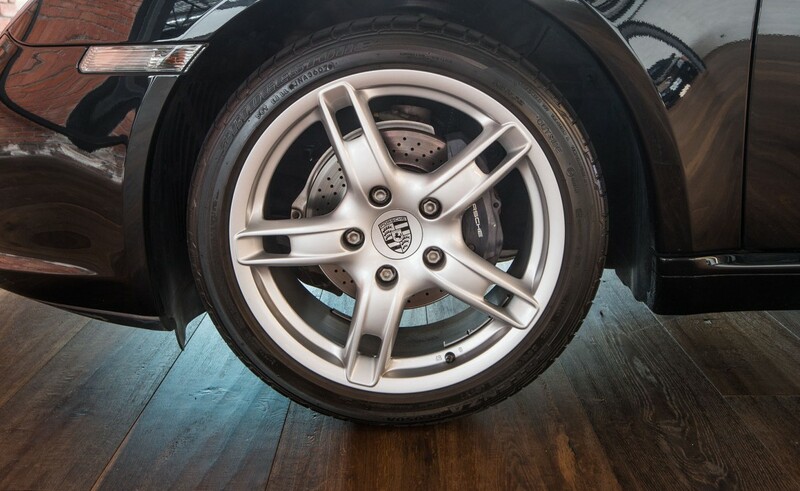 Our mechanic is on-hand weekdays to assist you - we have hoists available.